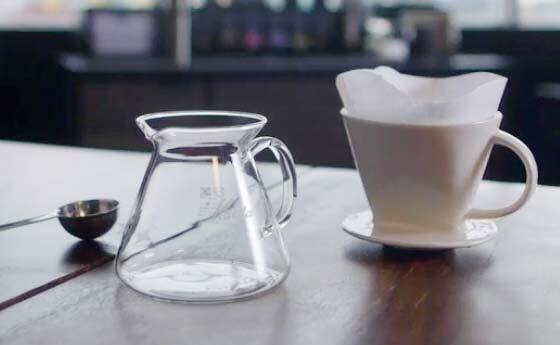 Pour-over is a beautifully simple and accessible way to brew a single cup of coffee with clean, fully developed flavour and body. 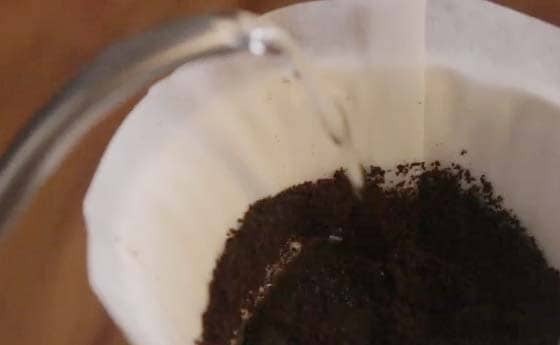 Measure as much water as you’re going to use to brew, plus a little extra for rinsing the filter, and bring it to a boil. Briefly rinse the paper filter with hot water, and discard the rinse water. This will give your coffee the purest flavour possible. Next, measure your coffee. 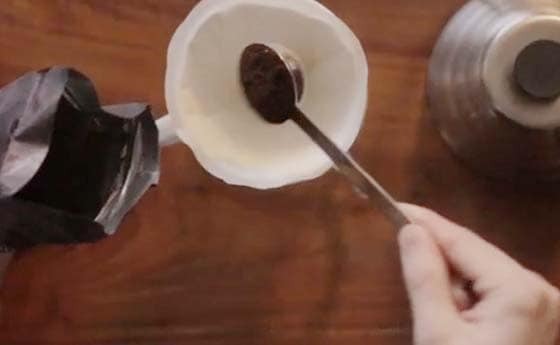 For pour-over, use coffee ground for a paper cone. It’s a relatively fine grind that looks like granulated sugar. Measure 2 tablespoons of coffee per 6 ounces of water. Use hot water that’s just off the boil and fill the cone halfway to saturate the grounds. Pause for 10 seconds and let the coffee bloom. 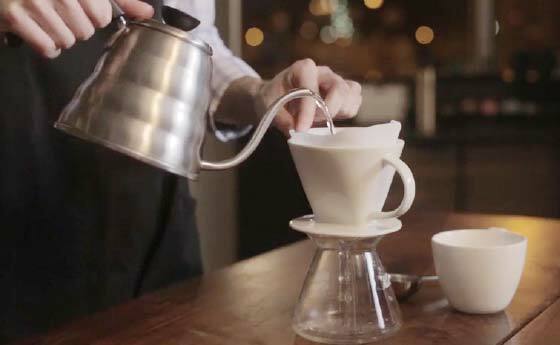 This allows the coffee to hydrate evenly and begin to develop flavour. 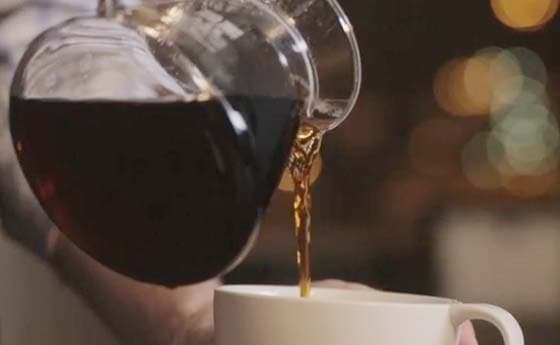 To make your pour-over more consistent, use a timer. It should take about 3 minutes to make a cup.